Wow at this Troye Sivan erasure. 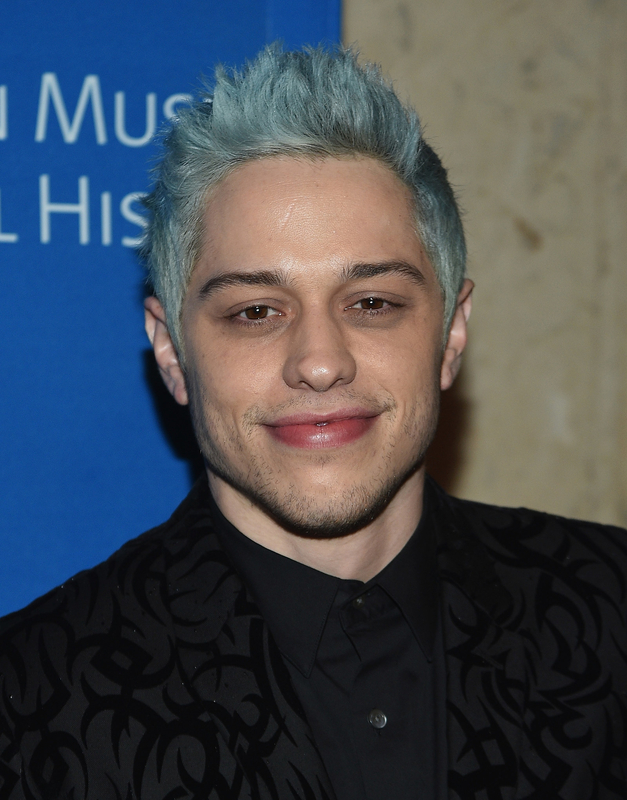 CBS’s Inside Edition ran a segment Monday night covering Pete Davidson’s heartfelt Instagram post about being bullied following his breakup with Ariana Grande. The segment broke down some of the ex-couple’s history and mentioned Grande’s “Thank U, Next” music video. “In the video, she rehashes her failed engagement with Pete Davidson,” the Inside Edition reporter said in the segment. 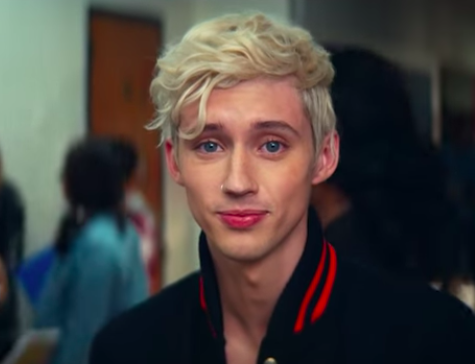 But then the piece showed another clip from “Thank U, Next”: the moment Grande, dressed as Regina George from Mean Girls, shoves Australian pop star Troye Sivan, who makes a cameo in the video. “It appears that she shoves a Pete Davidson lookalike,” the Inside Edition reporter says, "then she literally closes the book on their relationship." Um, excuse me? Appears? Pete Davidson? Lookalike? WTF? It’s the hair, I guess? Sivan is, of course, a good friend of Grande’s; the two collaborated together earlier this year on Sivan’s song “Dance to This,” and Grande appeared in the video. But it’s safe to say people were rather tickled by Inside Edition apparently having no idea who Sivan is. Anyway, as one final lesson for those who do not know, this is Troye Sivan. And THIS is Pete Davidson.